The Colonists, aided by the French, overcame the British at Yorktown. 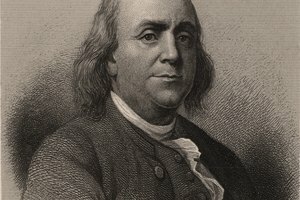 The American Revolution was a civil conflict fought in the late 1700s between Great Britain and its American Colonies over the Colonies' right to independence. The Colonists enjoyed the advantage of fighting in familiar territory and were motivated by their desire for independence. The French were aiding the Colonists almost from the conflict's beginning, but took a deeper interest when England seemed poised to offer the Colonies a compromise. The French harbored a significant bitterness toward England following its loss to the British in the Seven Year's War. Although France felt no great loyalty to the American Colonists, it did relish the thought of exacting revenge on England. France secretly began supplying the Colonial army with money, munitions, tents and uniforms early in the Revolution. 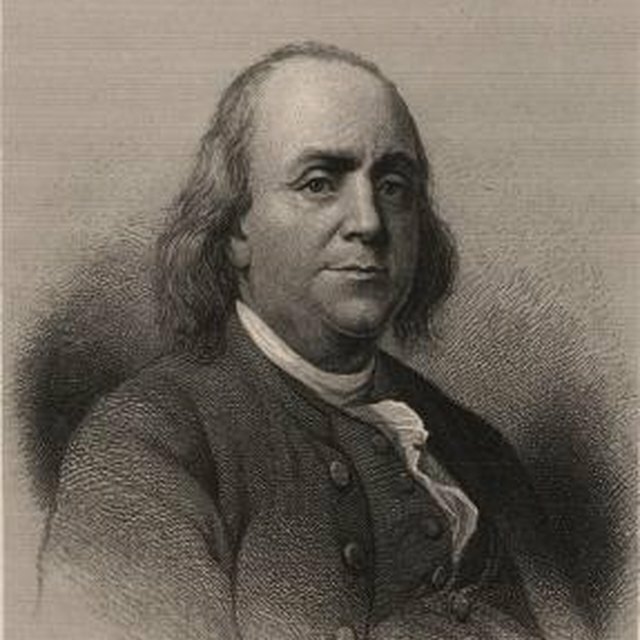 Benjamin Franklin, representing the Colonies, spent a great deal of time in France persuading King Louis XIV to commit itself fully to the American cause. France's hesitancy to formally align with the Colonies was due to the Patriots' inconsistent progress coupled with an already strained French treasury that could not risk funding a losing war. The victory alone might have secured France's full support, but with the victory came word to France that England was considering a settlement with the Colonies. Fearing the Colonies might abandon their fight for independence and France, as a result, would lose its chance for revenge as well as a partnership with a newly formed nation, the French quickly offered to draw up formal agreements with the Colonies. France's commitment to the Colonies took the form of two treaties. The Treaty of Alliance established a military partnership between France and the United States in which both parties agreed to refuse individual peace agreements with England and established that any future peace agreement would be conditioned on the Colonies' independence. The Treaty of Amity and Commerce established strong trade agreements between France and the United States. 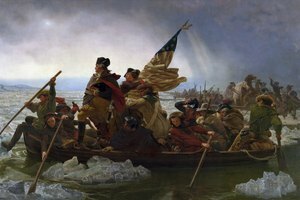 During the winter of 1777, George Washington's troops, stationed at Valley Forge, Pennsylvania, received training from military experts Baron Friedrich von Steuben and the Marquis de Lafayette, both of whom were sent by France. 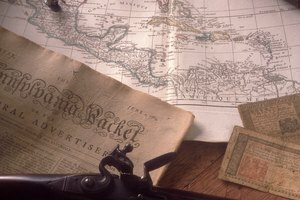 The years 1778 to 1781 saw stalemates and setbacks for the Colonies, but also raised the question of the war's necessity among British citizens concerned about the growing expense of the prolonged battle. 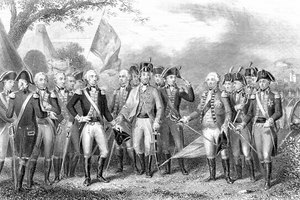 In the fall of 1781, Washington's army, supported by a significant number of French troops as well as the French fleet, had the British under siege at Yorktown, Virginia. 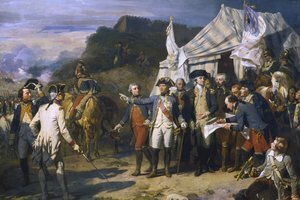 The British surrender at Yorktown all but sealed the triumph of the Colonies over their British rulers. Leddy, Laura. "How Did France Help Aid the American Colonies?" Synonym, https://classroom.synonym.com/did-france-aid-american-colonies-6250.html. Accessed 18 April 2019.